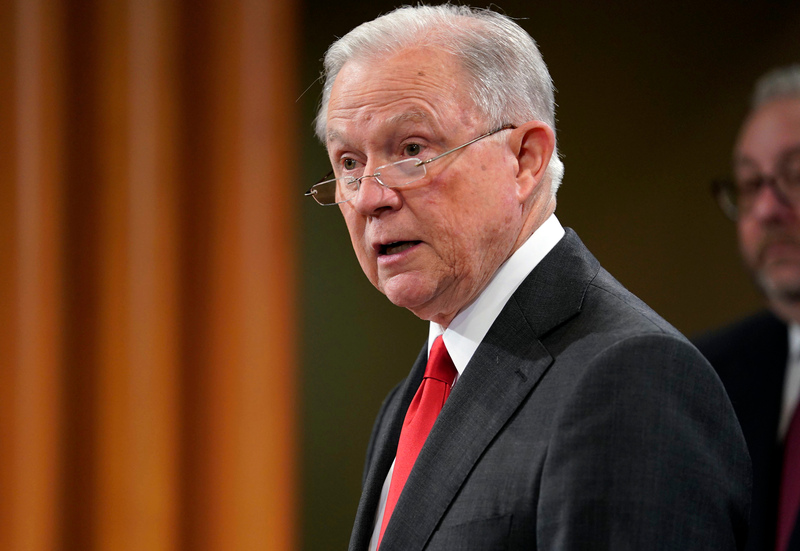 HOLLYWOOD – Jeff Sessions movie will get its star and director with Gollum actor Andy Serkis. 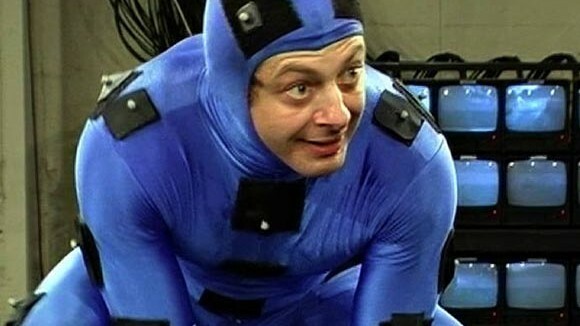 Andy Serkis to play ex-Attorney General Jeff Sessions in a new film. We spoke to Andy EXCLUSIVELY about the new film. I’m very excited. I’ve been wanting to make the film for ages, but we felt that Sessions need to be fired before we had the arc for the character. We’ll start filming tomorrow. How much have you had to prepare? Less than I thought. I basically do Gollum, but the secret with Gollum was there was always a little bit of Smeagol in there. To play Jeff I just take out the Smeagol. We’re aiming to have it out in 2020. But filming will be finished early next year. We’ll need all the rest of the time to do the CGI and render Sessions realistic. It is really tricky. I mean, the man lives in uncanny valley, so how do we do that? The Sessions will be released in 2020.